Grace Schulman's acclaimed poetry is often about joy, the celebration of the miraculous, and the birth of beauty from adversity. In her new prose collection, she explores the passion for reading and other disciplines that led her to exult in her craft. In First Loves and Other Adventures Schulman explores how she became a writer; her wide-ranging influences; and some of the many writers and works that have enchanted her over the years, ranging from Genesis and Song of Songs in the King James Bible to T. S. Eliot to Walt Whitman. These reflections on her art and career touch on a variety of other disciplines, including science, the novel, music, and art, and their relation to poetry as a field. Her belief that art transcends formal boundaries is a recurring theme throughout her discussion of these influences, as well as in her own work. 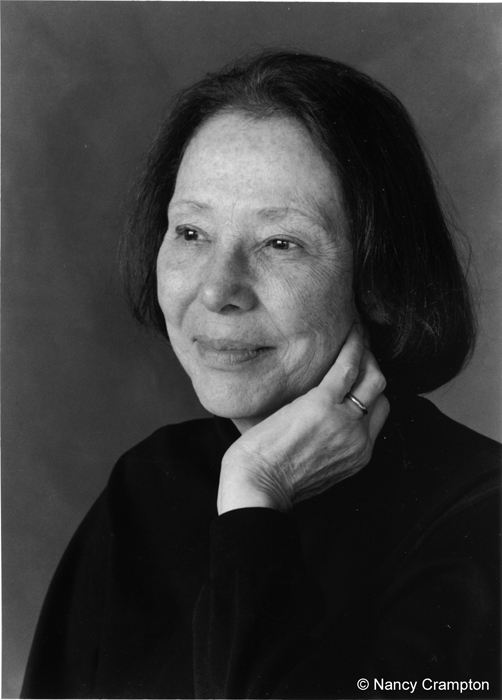 Grace Schulman is the author of six books of poems. Among her honors are the Aiken Taylor Award for poetry, the Delmore Schwartz Memorial Award, a Guggenheim Fellowship, and New York University's Distinguished Alumni Award. Her poems have won three Pushcart Prizes, and her collection Days of Wonder was selected by Library Journal as one of the best poetry books of 2002. Schulman is the former director of the Poetry Center and former poetry editor of the Nation and currently is Distinguished Professor of English at Baruch College, City University of New York. "Schulman . . . goes all-out in attempting to represent joy: the kind that comes from works of art, in classical music, in jazz or on canvas, and the kind that comes from attention to everyday details." "When I read her, she makes me want to live to be four hundred years old, because she makes me feel that there is so much out there, and it's unbearable to miss any of it." "[An] extended paean to the triumph of art over adversity or, perhaps, to the birth of beauty in adversity."